Having graduated from Cambridge University and following time at Tanglewood, Judith spent several years working in schools and adult education in rural southern England; followed by a period based in Scotland, teaching at Glasgow University and RSAMD. 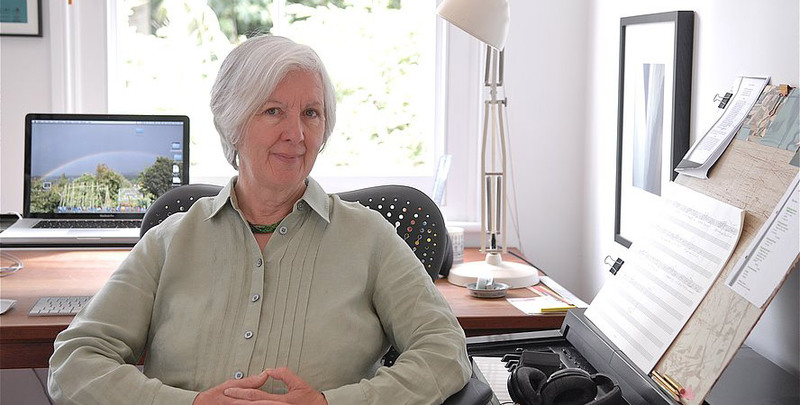 As resident composer with the City of Birmingham Symphony Orchestra in the 1990s, Judith wrote several works for orchestra and chorus which were premiered by the orchestra’s then Music Director, Sir Simon Rattle OM CBE. She has also been commissioned by the Boston Symphony Orchestra, the Minnesota Orchestra and the London Sinfonietta; and has written concert works for some notable singers, including Jane Manning OBE, Dawn Upshaw, Jessye Norman and Alice Coote. Judith has had a long association with Spitalfields Music Festival; and in recent years has taught as a visiting professor at Princeton, Harvard and Cardiff universities. Honours for her work include the Critics’ Circle, South Bank Show, Elise L Stoeger and Ivor Novello awards, a CBE (1995) and the Queen’s Medal for Music (2007). In January 2015 she became Associate Composer to the BBC Singers. In 2014 Judith was appointed Master of The Queen’s Music in succession to the late Sir Peter Maxwell Davies CH CBE, who also held the position of President of the Society until his death earlier this year. 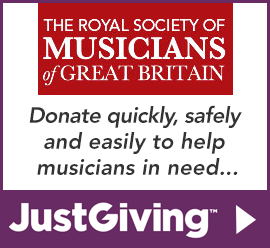 Judith’s appointment within the Society continues this very special link in what has become a significant year not only for our Patron, Her Majesty The Queen, but also for The Royal Society of Musicians.